Peavey Rage 158 - "Peavey scores again!!!!" Peavey Envoy 110 II (Discontinued) - "Pure genius!!" 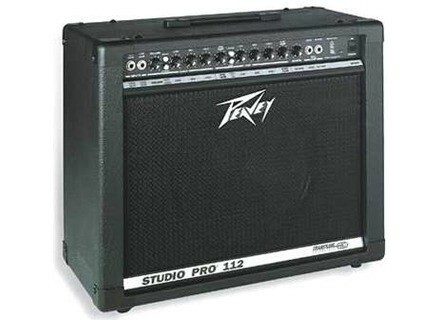 Peavey Envoy 110 II (Discontinued) - "Transtube Tech is great!!!" 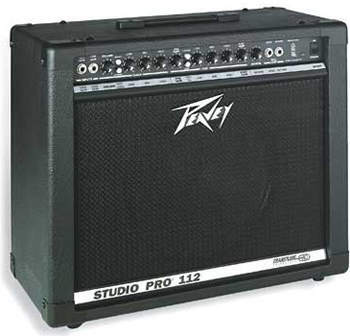 Peavey Envoy 110 II (Discontinued) - "Good practice amp"
Peavey Envoy 110 (Discontinued) - "Not too bad"
Peavey Rage 158 - "Surprising..."
Peavey TransTube 112 EFX - "Peavey 112 Transtube EFX"